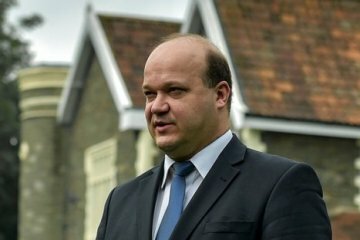 The Council of Europe Office in Ukraine in 2018 plans to launch a project on the protection of national minorities’ rights. 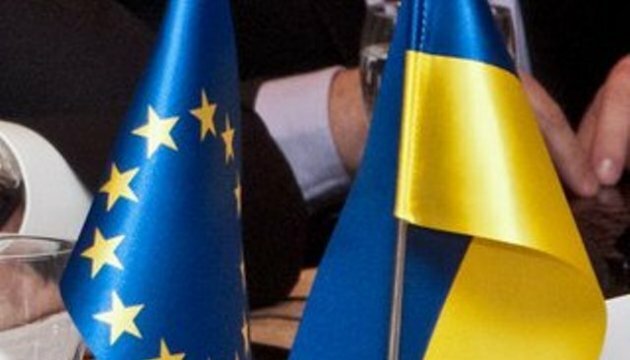 The implementation of the Lithuanian initiative – the European Plan for Ukraine – is a matter of political will and the incentive for reforms in Ukraine, not a lack of finance. 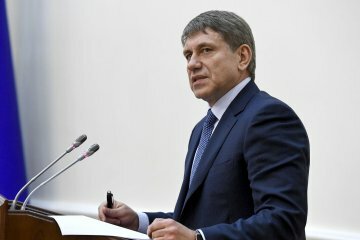 Energy and Coal Industry Minister Ihor Nasalyk has said that the National Coal Company plays a key role in the process of reforming the coal industry of Ukraine. 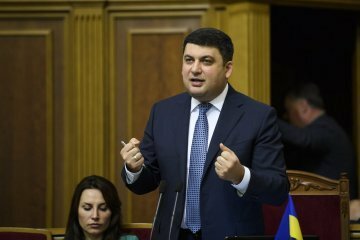 The U.S. defense spending budget, which authorizes the allocation of $350 million in military assistance to Ukraine, greatly expands the directions of this support. 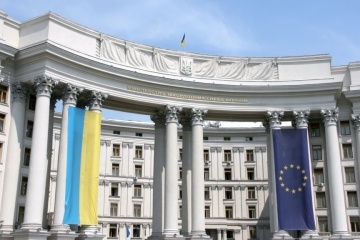 The Foreign Ministry of Ukraine has developed a new concept bill on diplomatic service, the ministry’s press service reports. 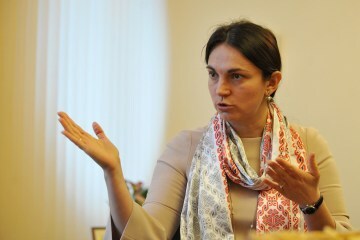 Thirteen cardiovascular centers will be opened in Ukraine. 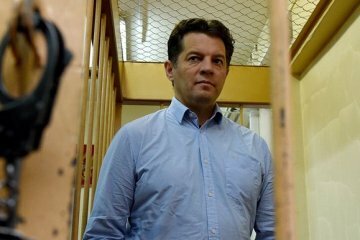 The Moscow City Court has rejected a complaint filed by the defense team of Ukrinform correspondent Roman Sushchenko, who was illegally detained in Russia, against the extension of his arrest. 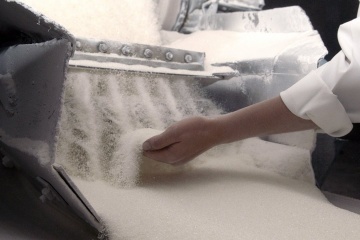 Astarta-Kyiv, Ukraine’s largest agricultural holding, has purchased the Ukrainian agrarian insurance company worth UAH 10.5 million, the National Association of Sugar Producers of Ukraine reports. 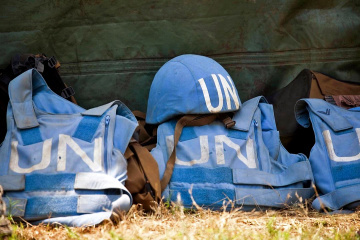 The U.S. officials are preparing to test Moscow’s willingness to end the Ukraine conflict by seeking Russia’s approval for 20,000 peacekeepers across Ukraine’s embattled east. 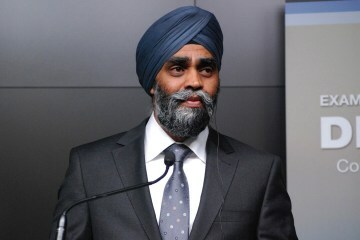 The defence ministers of Canada and Ukraine will meet during the UN Peacekeeping Defence Ministerial conference to be held next week in Vancouver, Canada. 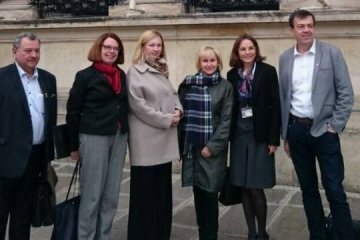 Anzhelika Sushchenko, the wife of Ukrinform correspondent Roman Sushchenko, who is illegally held in Russia, has met in Paris with members of the France-Ukraine Friendship Group and members of the National Assembly of France headed by Valeria Faure-Muntian. 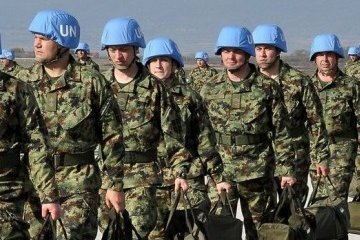 Any peacekeeping mission in Ukraine should be in the interests of Ukraine and contribute to the restoration of its territorial integrity. 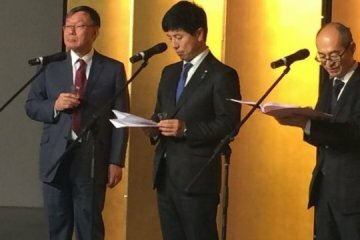 Extraordinary and Plenipotentiary Ambassador of Japan in Ukraine Shigeki Sumi has said that relations between the two countries are permanent and firm. 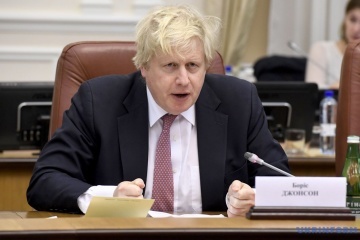 British Foreign Secretary Boris Johnson says it is necessary to keep pressure on Moscow and continue to work towards a solution to the conflict in Donbas. 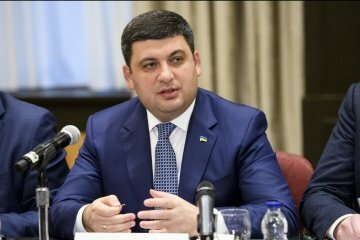 Ukraine is ready to enhance cooperation with Japan’s government and companies in implementing large-scale projects, first of all in the infrastructure.